Tokyo Rising is the big inspiration this Fall/Winter 2011-2012 for Palladium. The shoe brand is all about urban exploration. 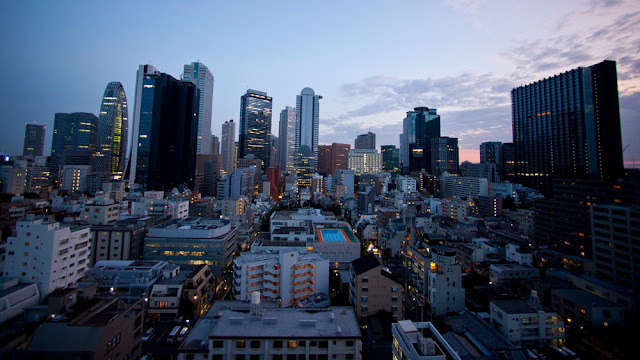 Tokyo is one of the most living and inspirational cities, especially after the tragedy of 3/11. People always felt safe and secure in Japan, until the big disaster. Not only Japan has changed, but the whole society. Together with N.E.R.D. frontman Pharrell Williams, Palladium has visited Japan. Tokyo is like Pharrell’s second home. Pharrell is inspired by the Japanse people, their culture and their way of life. He takes us to the most special places like Tokyo Under Ground and he meets all kinds of young creatives. The city’s creative class has the feeling that they have to create something to show society how they feel about these times. In the documentary Tokyo Rising Palladium and Pharrell Williams discovers the creative heart of the city and her possible future. You can watch the documentary here. While exploring Tokyo's under ground, Pharrell is wearing Palladium's Baggy Leather Gusset boots from the new Waterproof collection. 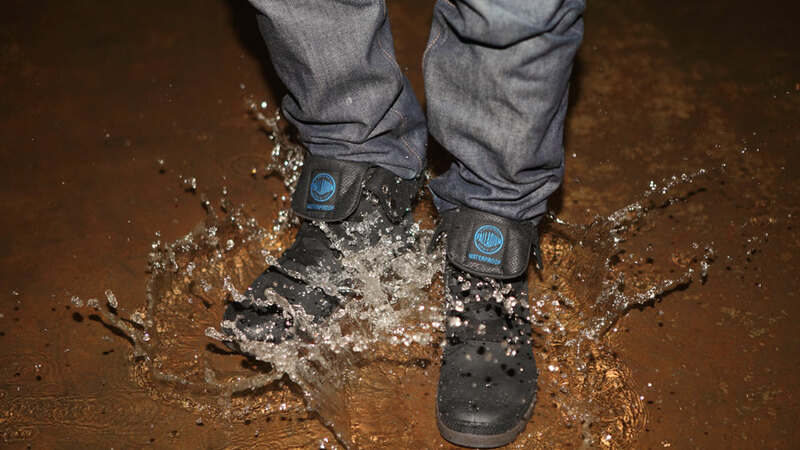 The shoes have Waterproof Oily Nubuck uppers, waterproof insoles, waterproof yarn for the stitching and taped seams. There are five different models from €99,95 to €109,95. The winter boots which Pharrell is wearing are Palladium's Baggy Leather S boots from the WOOL lined collection. The collection is inspired by authenic pilot Bomber jackets. The PILOT collection consists of seven models with varied prices between €99,95 and €139,95. Buy your Palladium boots at SWYF! Get your boots on and go exploring!